Sam, the virtual assistant just like Siri and Alexa but for gaming was made by Ubisoft to help gamers with their games. Sam revealed that Watch Dogs is in the making when someone asked about it. 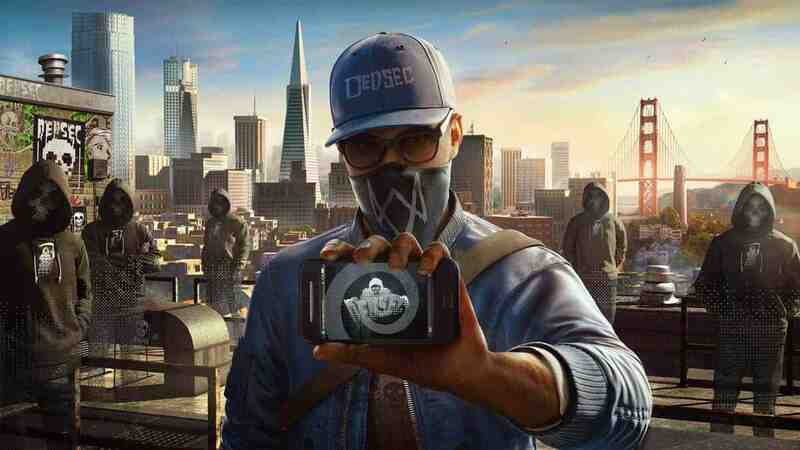 Watch Dogs 3 is in development, according to Ubisoft’s personal assistant. Ubisoft is developing a personal virtual assistant named SAM, which is already available in beta in Canada. 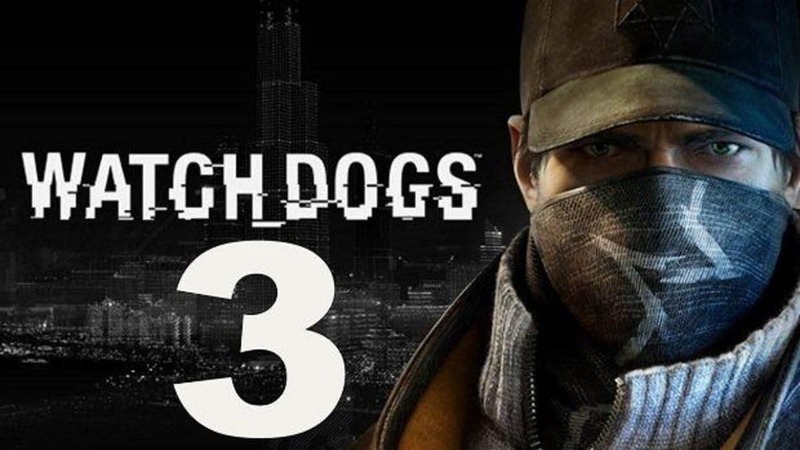 Someone had the idea to ask him about Watch Dogs 3 and it looks like the title is on the way. YouTube channel Ubicentral has posted a video asking SAM, Ubisoft’s personal virtual assistant for beta in Canada, about a certain Watch_Dogs 3. Watch Dogs 3 is not finished yet, but I tested the latest development version and it is doing very well. The development team is doing wonders! I can not wait for you to try it! So is this an accidental reveal or are they really telling us something? We have to wait to find it out. 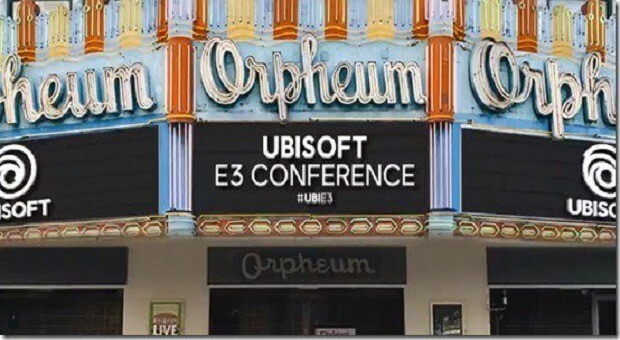 Indeed, it has been a few weeks Ubisoft tease by various means the arrival of a new Watch Dogs and we are now less than two months of E3. Rumours and leaks are already starting to multiply. In the end, a teasing via a personal virtual assistant is perfectly fitting with the universe of the license which Ubisoft has never hidden that he wanted to extend through several games and we remember the “hacking” fake uPlay site for Easter. Ubisoft’s April fool’s this year was inspired by DedSec showing the hacking interface on Uplay for few days. After which we saw a Tweet from Official Watch Dogs Twitter account which said ”This is Everything.” The Tweet got deleted afterward but put us in confusion because ”Everything is connected” is a phrase usually used to market Watch Dogs.